Dentist San Bernardino | Mount Vernon Dental Office. We have several Pedodontists or Pedo Dentists in our office to provide our little patients with stress free environment and treatment options. Our Children Dentist Department offers ivy (intravenous) sedation and Nitrous Oxide Gas. Nevertheless we do have a pediatric dentist who specializes in treating children without sedation, in cases where it’s possible. We welcome you to Vernon Dental Specialty, the top spot for the dentist in San Bernardino. 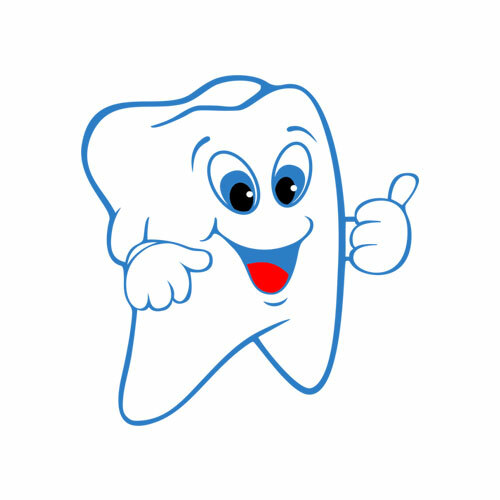 We are dedicated to serving the members of our community in all of their dental needs, dental problems and concerns. We are here to relieve you of your tooth pain, make your smile whiter, brighter and prettier. A beautiful smile brightens your day and makes others happy. We’ll give you another reason to smile. We strive to provide stress-free and pain free dentistry and achieve great results by constant investment in education and the latest dental technologies. Choosing your dentist is an important decision, as everybody deserves a quality treatment, good oral health, healthy teeth and a fantastic smile. Our goal is to make a long term relationship with our patients. Our trained and experienced crew is here to make your dental treatment a pleasant and stress free experience, by creating warm soothing atmosphere in our office. This is accomplished through the endless efforts of well trained staff, that honestly desires to meet the needs of each of our patients. All the dental assistants are certified and have worked in the healthcare industry for many years . Our quality dental care is performed in a clean and safe environment. We use disposable supplies where it is possible and take great care in sterilizing the dental instruments after each use. Our autoclave and the ultrasonic sterilizers are professionally tested on a weekly basis and we are proud to be OSHA and HIPPA compliant. 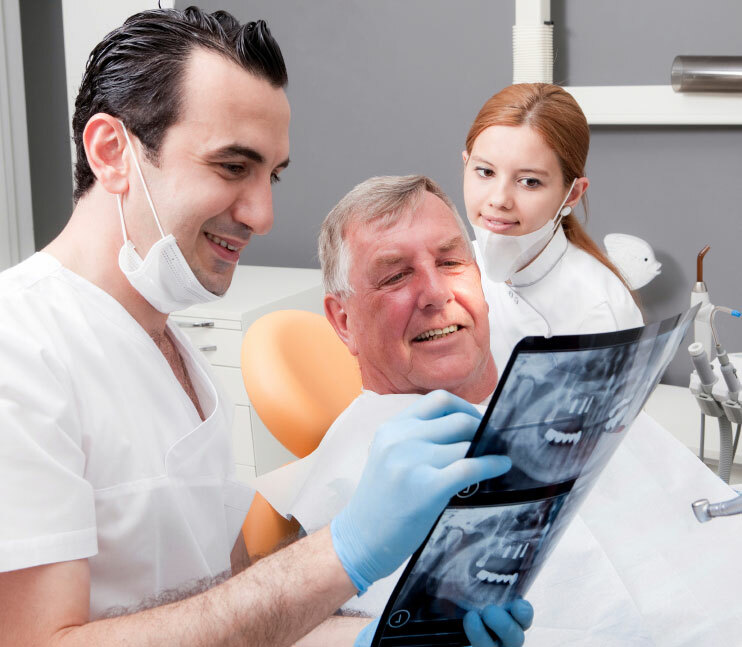 We are also fully digitized and use low radiation emission digital X-rays and intraoral cameras. This technology makes diagnosis much easier and quicker as images are available for viewing instantly and reduce the patient’s wait time greatly (there is no need to develop a film). We are a Specialty Dentist in San Bernardino. All of our dentists are ADA (American Dental Association) members and Dental Board Certified Specialists. in healthy and beautiful smiles that often transformed his patients’ lives. Dr. Joseph says passionately when ask about his profession. Dr. Ross has undergone extensive training including four years dental school and 6 years surgical internship and oral and maxillofacial residency. He is a current member of American Dental Association, American Association of Oral & Maxillofacial Surgeons, American Dental Society of Anesthesiology. Dr. Ross performs full scope of oral surgery procedures, including but not limited: to extractions, complicated extraction of wisdom teeth, implants and bone grafting. Dr. Sara is a great pediatric dentist committed to serving in the community and a strong advocate for children’s oral health.  She is board-certified and her emphasis is prevention, education and quality care to have healthy smiles for life. In treating patients, her philosophy is based on respecting children and caring for them using age-appropriate techniques and loving attention. Dr. Sara is a graduate of USC School of Dentistry. She received her certificate in pediatric dentistry from UCLA. never falters. Dr. Paul is committed to providing outstanding orthodontic treatment in a fun and friendly environment. He predicates on treating each of his patients with respect and devotion. Dr. Paul enjoys practicing orthodontics as he gets to share the happiness and self-confidence after his patients see their beautiful new smile. Dr. Corral is dedicated to providing excellent care to his patients. He finds great satisfaction in knowing that patients and their families are happy with their treatments. My whole family is fond of this dental office! First of all, it is clean and the stuff are very friendly! You never have problems with appointments, they always find convenient hours even at the last minute. I had such experiences when my tooth started to ache in the morning so badly I couldn’t stand. Luckily the dentist freed his time to see me at lunch!! My wife regularly checks her teeth there and does cleaning. She’s very sensitive but she always admits that all the procedures are free of pain. Btw going to see Dr.Castro on Monday for another examination. One of my friends recommended me to go to this clinic bcs she knew I was always afraid of any doctors. But Dr.Joseph is so much unlike all other dentists I’ve visited, he’s very caring and professional. I went to him to correct a poor cavity filling done by another dental office. Dr. Joseph explained my treatment thoroughly so that I didn’t feel nervous during the process. He also told me about the problems I might face in future and gave me useful advice. It’s already 2 weeks since I went there and I now feel great. I highly recommend everybody to come here. P.S. prices are also reasonable. We accept patients within our normal operation hours only. Copyright by TigGrig 2016. All rights reserved.